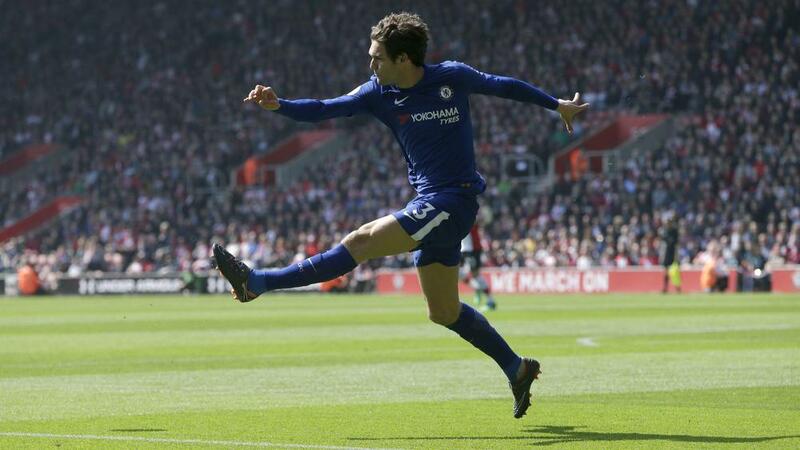 Chelsea's Marcos Alonso could miss Sunday's FA Cup semi-final after being charged with violent conduct by the Football Association following an incident involving Shane Long. The Spanish defender made contact with the Southampton forward's calf while making a tackle during the Premier League fixture between the teams last Sunday. Alonso escaped punishment during the game but now faces the prospect of serving a three-game ban. He has until 6pm on Wednesday to respond to the charge. "It happened in the 43rd minute of Saturday’s game [14/04/18] and was not seen by the match officials but caught on video." If suspended, Alonso will be absent for Premier League away games against Burnley and Swansea City, as well as the FA Cup game against Southampton at Wembley this weekend.